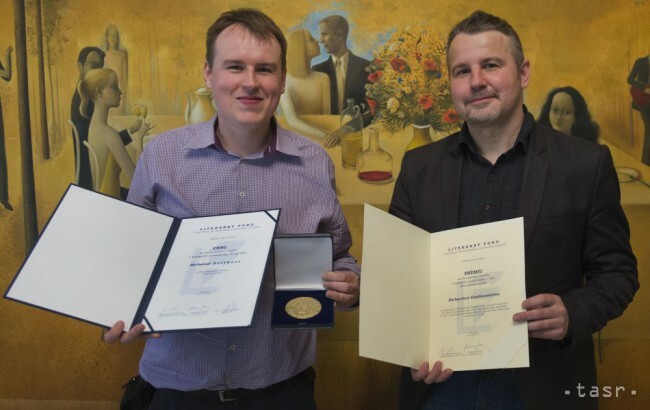 Bratislava, April 26 (TASR) – Two members of the editorial staff of the News Agency of the Slovak Republic (TASR) – photographer Michal Svitok and head of the domestic news desk Richard Kvasnovsky – received annual journalist awards from the Literary Fund on Wednesday. The award in the Journalist Photography category went to Svitok for a series of images entitled ‚For Gold‘, which depicted Slovak 50-kilometre walker Matej Toth’s successful bid for the Olympic gold medal in Rio de Janeiro last year. 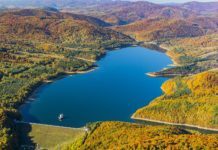 „The Olympic Games represent a special category of photography, with the photographer really going through the mill – be it at the Summer or Winter Olympics. It was demanding in Rio, like any photography at any big event. You have to suffer somewhat, but this is pleasurable satisfaction,“ said Svitok. Meanwhile, Kvasnovsky won the prize for in-depth journalism. „I was happy to see that the interviews released by TASR each Sunday have scored well in the competition among all relevant print media,“ said Kvasnovsky, who said that he particularly enjoyed an interview with Czech globetrotter Miloslav Stingl as part of the ‚Personalities: Faces, Ideas‘ series. „Even though he’s the most published Czech writer, he’s remained very humble, with an excellent sense of humour,“ added Kvasnovsky. Other Literary Fund laureates were: for in-depth journalistic writing – Adam Valcek, Martina Raabova, Tom Nicholson (SME daily), Janka Bleyova, Marcel Hanacek (RTVS/Slovak Radio) and Gabriela Piroskova (RTVS). For news journalism: Brano Zavodsky (Radio Expres) and Marek Vnencak (TV Markiza). Special prices went to Peter Turcik (RTVS/Radio Devin) and Denisa Czibulka (TV Markiza).